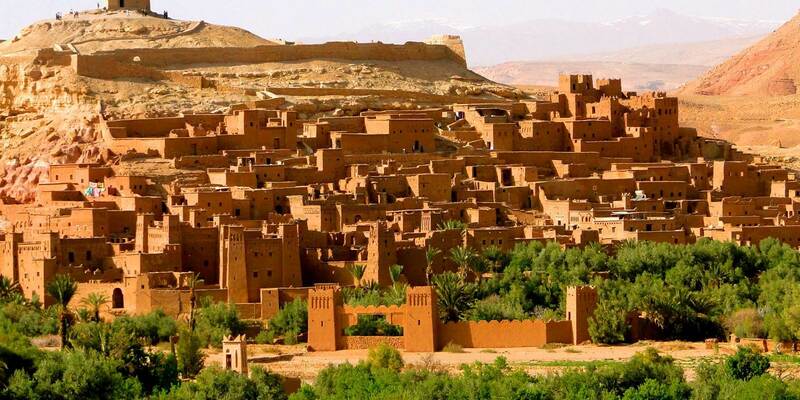 Morocco Tour take you on a journey through history, culture and incredible, ever diverse landscapes. 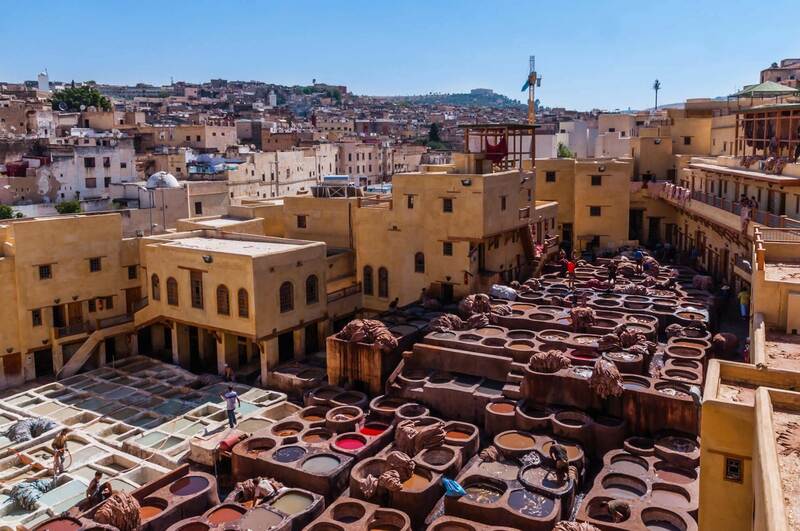 Morocco lies between the Mediterranean and Atlantic, Europe and Africa and hence has always been a land of exchanges and encounters of culture and history, and has always had a somewhat ‘mysterious’ image which has held the intrigue of travelers. The dramatic shifts in landscape offer the adventurous traveler a myriad of activities; from camel trekking through the Sahara and cruising in a 4×4 jeep through the golden sand dunes to the lively sea resort town of Agadir, some windsurfing in Essaouira, perhaps before jostling your way through the ever chaotic and exciting markets of Marrakech. You will delighted in the exceptional natural and cultural heritage, the people, the food and the vivid colors of this country, which are a photographer’s mecca. 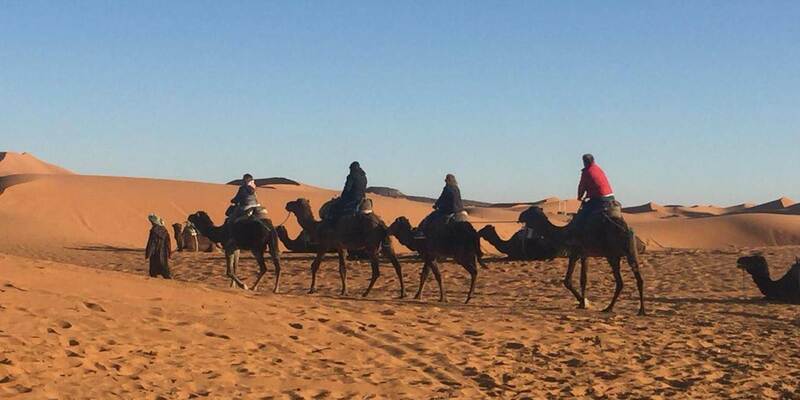 Whatever experience it is you want to get out of traveling, a Morocco Tour has it all. Discover Marrakech, Morocco, Morocco, Morocco, Morocco, Morocco, Morocco, Morocco, Morocco, Morocco, Morocco, Morocco, Morocco, Morocco, Morocco the full sky of shining stars. 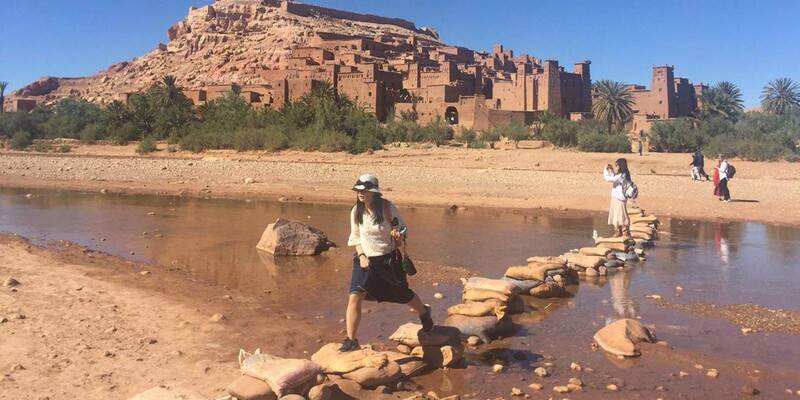 Our private Morocco Tour is what you need Let’s be guided by our team for true discovery. 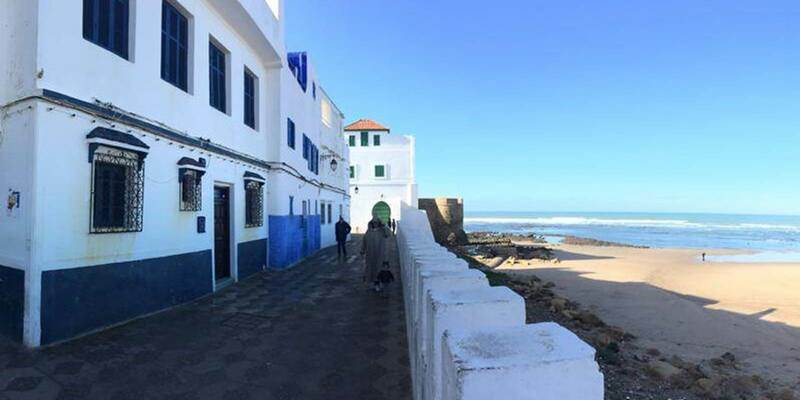 There are many Morocco tours available, which the tourists can avail to visit Morocco and see the historical places along with cuisine, culture and other things of the country. 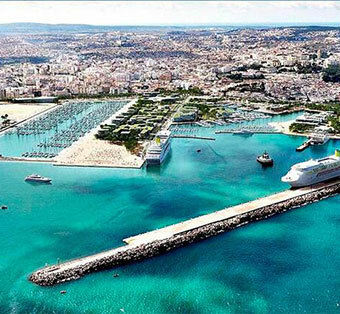 The tourists can choose the tour of their choice, which may also include food and accommodation. Some tours provide only accommodation and the tourists have to make arrangement for their food. The group tour can be booked at a low price as the booking is done in bulk. Large groups can book the tour at a cheap price and leads to the cheap price of booking per person. 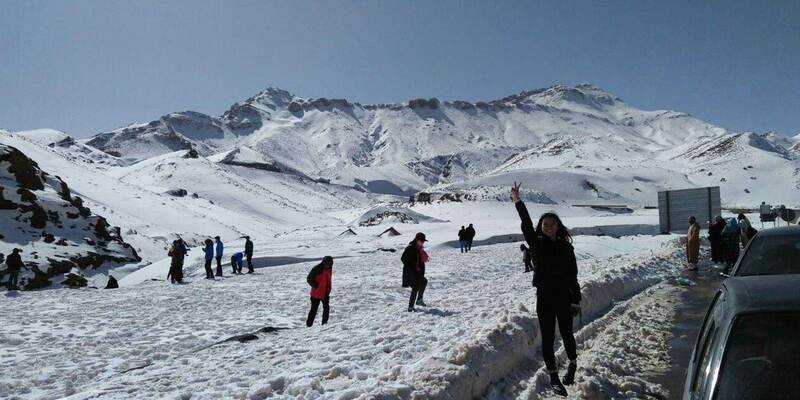 The group tour can also become like a family tour and people can meet new people and make new friends. A tour can be booked by many groups and they can travel with each other. This provides the mixing of a large group of people with each other. Some people also have a habit and hobby of meeting new people and making new friends. The group tour is arranged only for a fixed period. The departure and return dates are fixed and the tour has to be completed within this period. There can be a little possibility of changing the dates but most of the times it is fixed. The route of the tour is also fixed and the group has to travel the same route. None of the group members has the right to change the destination or route. The transportation is also fixed. If the group has to travel by bus, then the whole tour will be covered in the bus only. The bus has pre-planned sops and nobody can stop the bus at certain stops, which are not included in the plan. 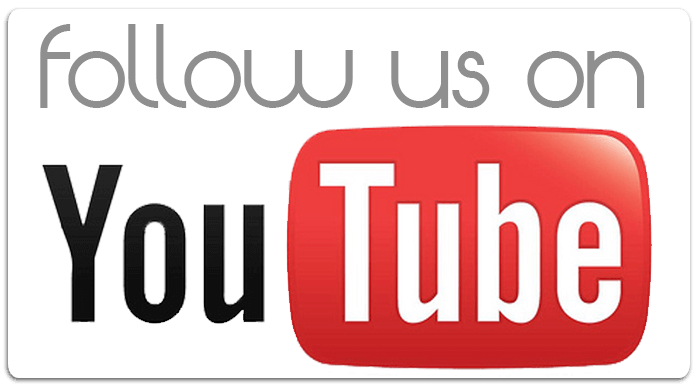 The private tours can be customized as and when the tourists want. 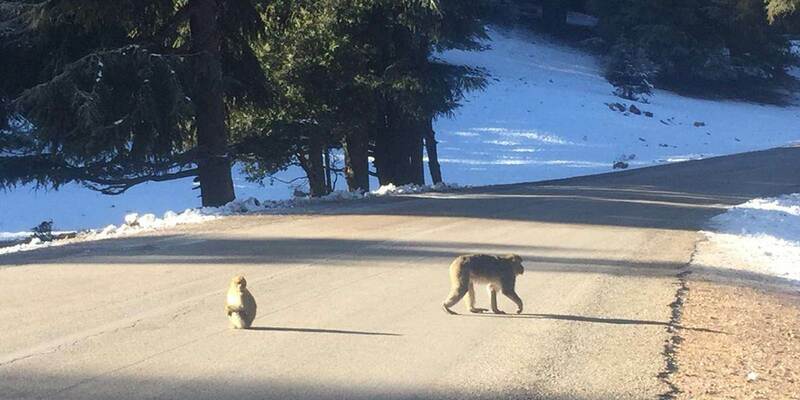 There is no pre-planned route and tourists can change it as per their desires. The private tours work as per the desire of tourists. 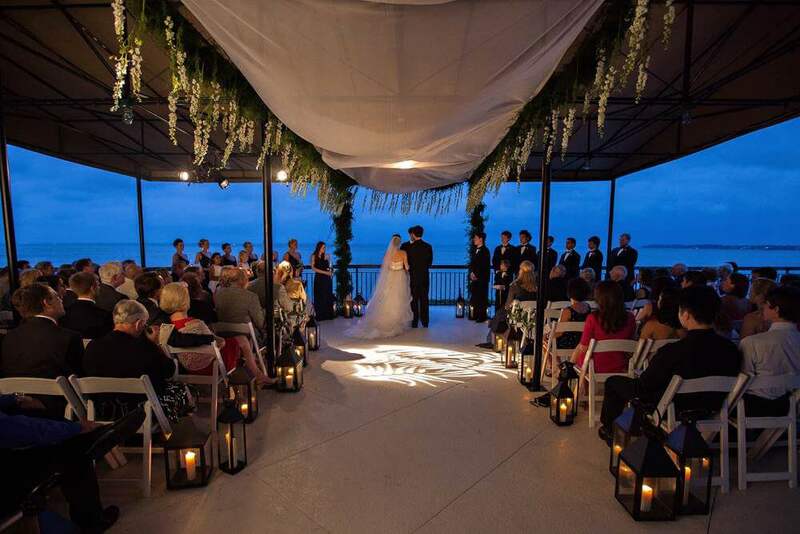 Tourists can also set a convenient date, which is favorable for them. The tour can be ended anytime and anywhere and there is no restriction. The transportation used is private and tourists can enjoy the tour with family. The cost of the private tour is more in comparison to a group tour. But some things can be done to reduce the cost. The tourists should plan to stay in a budget hotel rather than a luxury resort. If the tour is limited to one or two cities, then also the cost will be less. 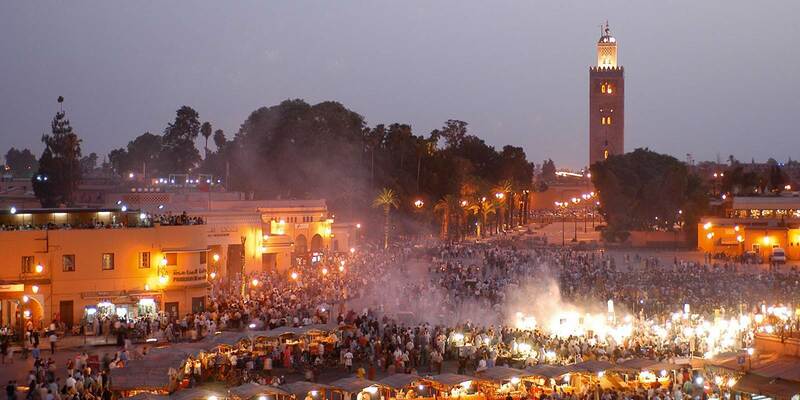 The best time to visit Morocco is in the month of April and May and September to November. The climate in these months is mild and pleasant. There is not much heat nor cold and people can visit the country comfortably. 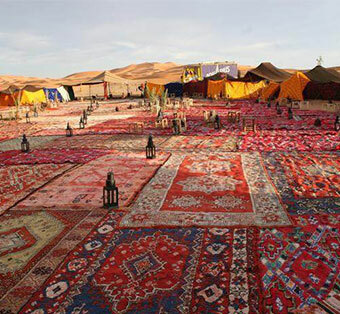 Itinerary Morocco Luxury Tours A luxurious exotic luxury Morocco tours that. 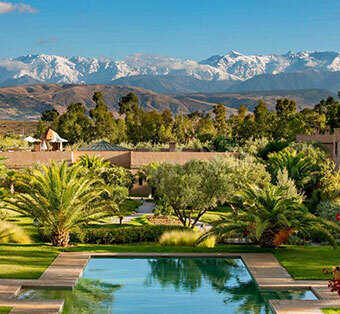 Itinerary Book now your Unique, Tailored luxury Morocco vacation The beauty of Morocco as. 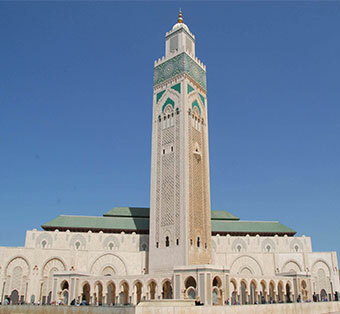 Itinerary Morocco Family Tour – Morocco Holiday Adventure Vacation Morocco. 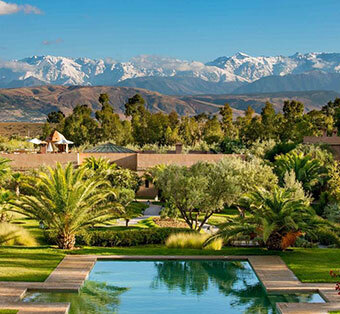 There are many travel agents who provide luxury tours in Morocco. 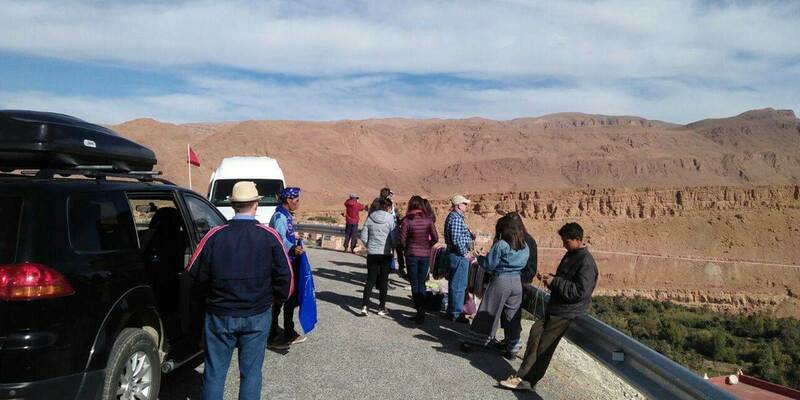 These tours help to visit different places in Morocco and people can visit the desert, Marrakesh and Fez cities, and many other kinds of luxury tours. The charges of the tour depending on duration. Some tours already decide the duration while some of them give the choice of duration to the tourists and then charge accordingly. 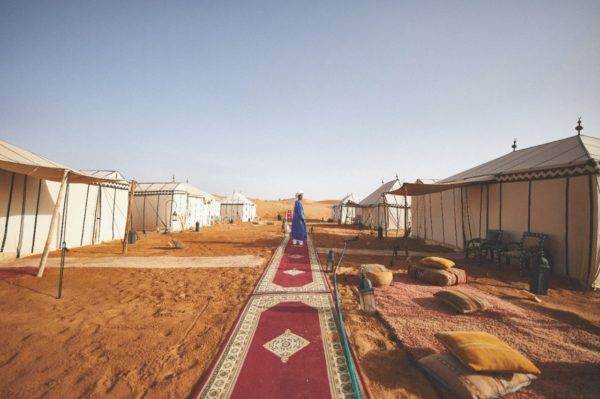 The luxury desert camp will let the tourists be in the desert filled with sand dunes and stars above the sky. The silence in the desert will provide a stress-free life of the city. 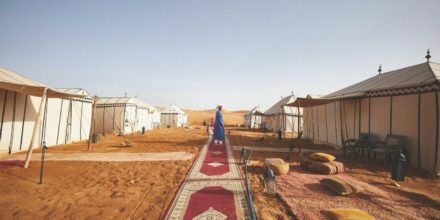 The Morocco luxury tours provide the facility of desert camp and tourists will enjoy everything that they do in a hotel. 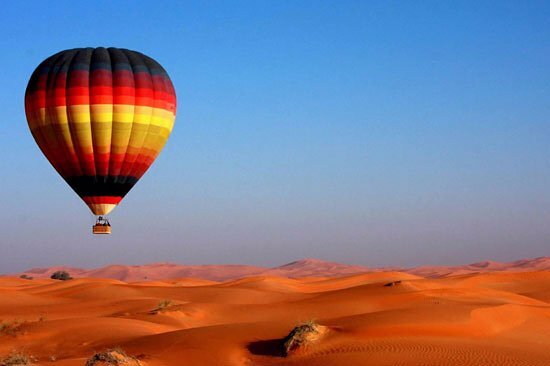 The luxury tour also provides the facility of VIP accommodation and people can enjoy the campfire in the desert. This tour will let people enjoy the dances of the country. They also take the tourists to Sahara desert and also enjoy the visiting of historical places in the country. The tourists can enjoy mint tea visit the markets of the country to buy things that are popular like spices, artificial jewelry, etc. They can also enjoy street food and foods of different cuisines in the restaurants. The country is popular for many historical places and the luxury tours will help them to visit such places. The tourism services help the tourists to know to visit the cultural places in the country and can also enjoy various desert tours. The tours to the desert are mostly overnights. The tourism services also provide guides who let the tourists know about the history of the places. 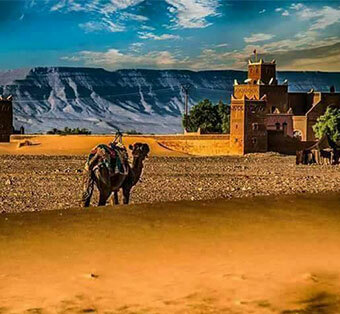 Book Morocco vacation with My Moroccan Travel agency and enjoy the adventure Morocco tours. 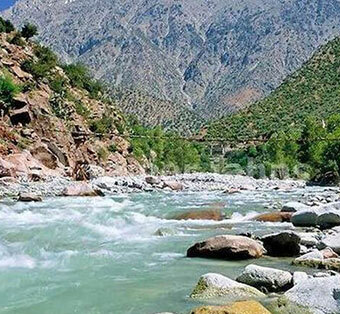 People should come to the country and enjoy various kinds of things with tourism services. 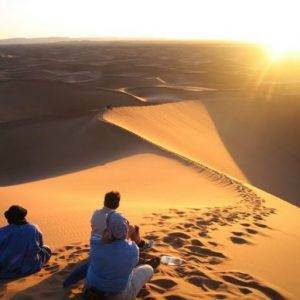 Itinerary Agadir Desert Tour Experience the rolling dunes of Erg Chegaga. 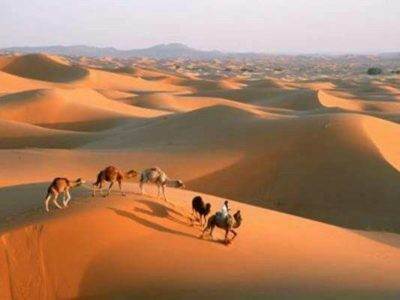 Itinerary If you admire the silence and the majesty of desert. 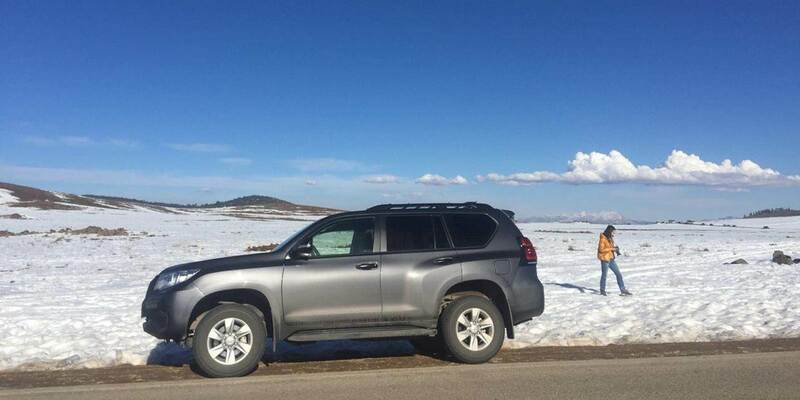 Itinerary 8 Days from Tangier to Chefchaouen Marrakech Enjoy a perfect.